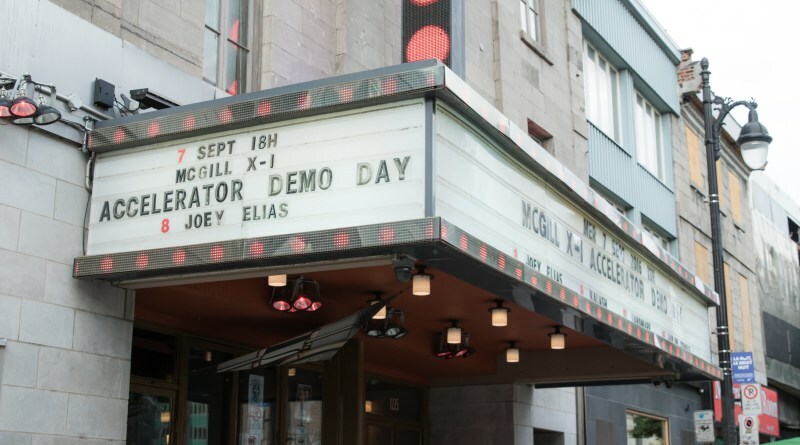 Join the McGill community as our transformative startups, world-class entrepreneurs, and diverse McGill Alumni come together to celebrate McGill's leaps in innovation and entrepreneurship. 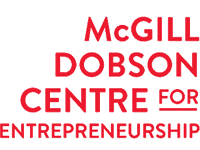 The McGill Dobson Centre for Entrepreneurship is hosting the biggest and most premier event in Montreal for McGill startups! Come support and hear startup pitches from the winners of the 2016 McGill Dobson Cup as well as startups in the McGill X-1 Accelerator program 2016 cohort this past summer! 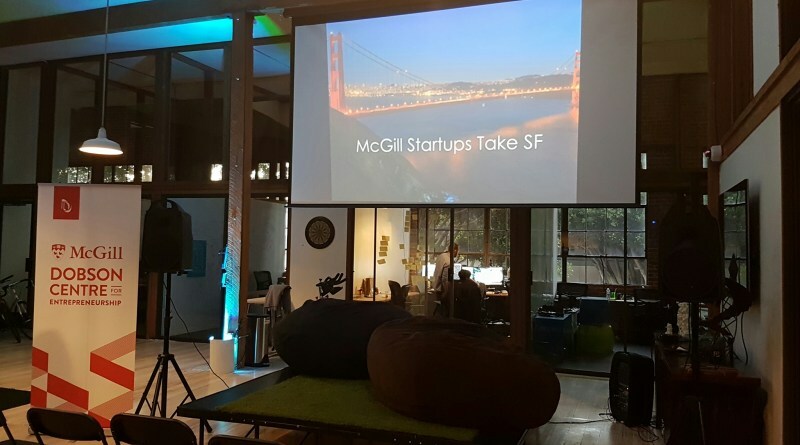 This exclusive alumni-only event will feature our McGill start-ups through a combination of pitches and lightening talks while McGill Alumni will have the opportunity to meet and connect with one another to help build our McGill San Francisco ecosystem. The McGill Dobson Centre for Entrepreneurship is hosting the biggest and most premier event in Boston for McGill startups! Come support and hear startup pitches from McGill startup winners from the 2016 McGill Dobson Cup and the 2016 cohort of the McGill X-1 Accelerator Program. 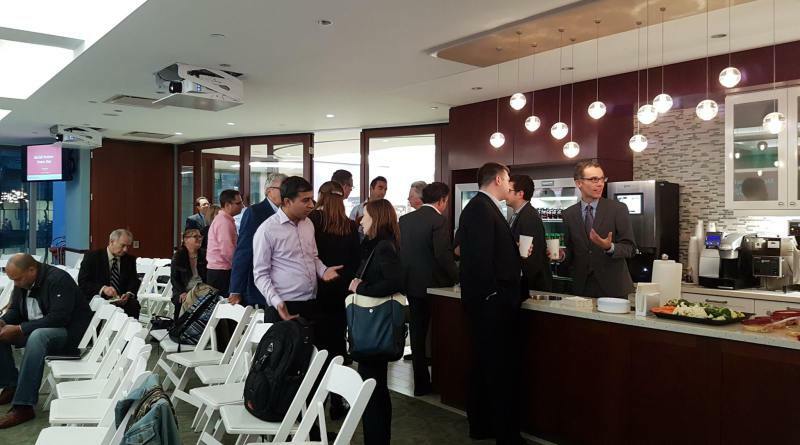 McGill Alumni will also have the opportunity to meet and connect with one another to help build our McGill Boston entrepreneurship ecosystem.